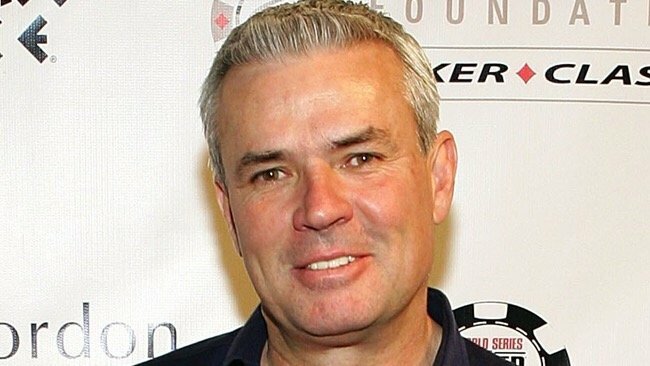 The legal battle between Eric Bischoff‘s production company and Impact could soon come to an end, because the wrestling company has allegedly refused to participate and may have to pay up. Pro Wrestling Sheet obtained a motion filed in Davidson County court by Bischoff Hervey Entertainment and Garett Bischoff which claims Impact failed to produce required documents, as well as appear for a deposition last year. For those unaware, Eric Bischoff, Jason Hervey, and Garett Bischoff filed a breach of contract lawsuit against TNA Entertainment in 2015 for unpaid money totaling $114,500.02. BHE also claim the lawyer for Impact told them he doesn’t have the documents needed, so they may withdraw from the case. Impact has until April to respond. The matter will then heard by a judge.